By buying this product you can collect up to 39 loyalty points. Your cart will total 39 points that can be converted into a voucher of $7.80.. Click to see how to use this. Side view, baby hair in around! 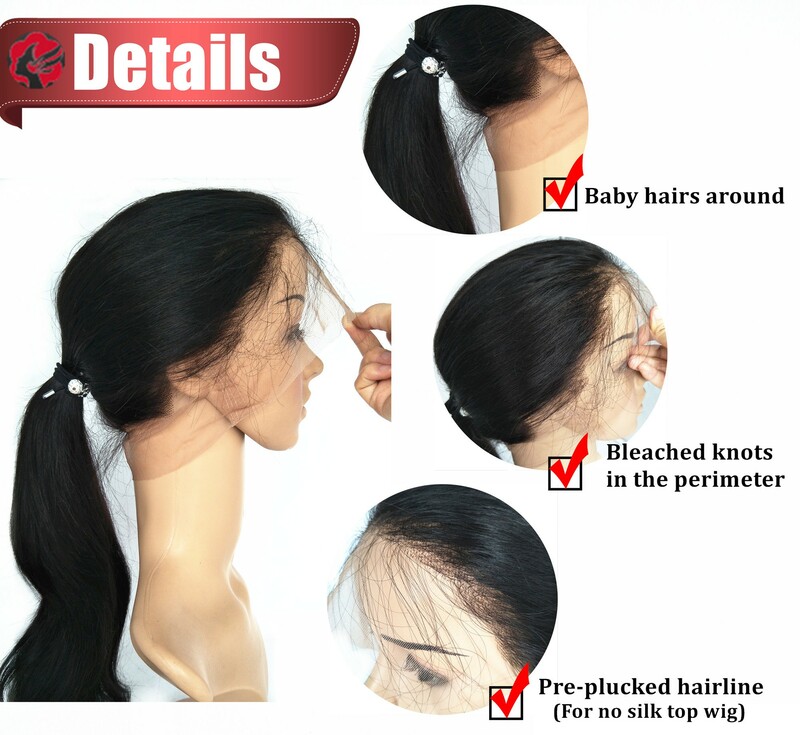 U can do ponytail or bun with this wig! 2018-11-19 Carla .... I love this hair!!! 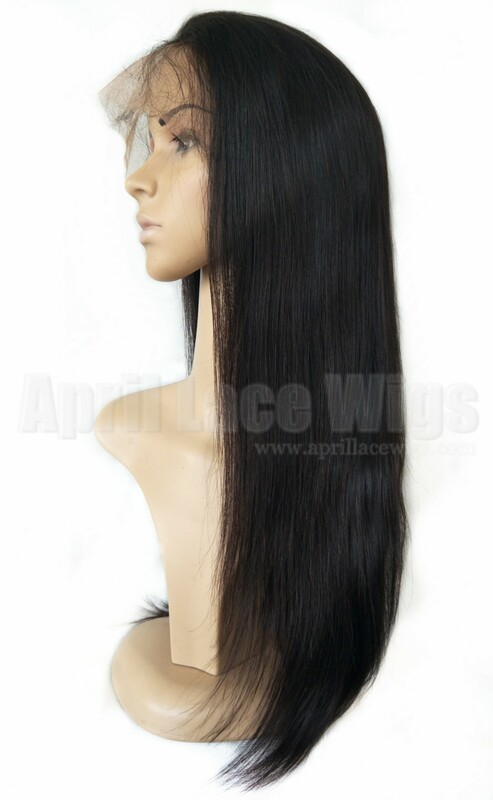 No tangles very silky no shedding.Nice full wig. Very fast shipping my hair came in 3 days. I will definitely be ordering!!! 2018-11-13 Mustufah .... I'm so happy that I got my hair 3 days before expected date. The hair is so soft, pre-plucked and bleached knots. So far it is what I expected. This was the easiest ordering ever. 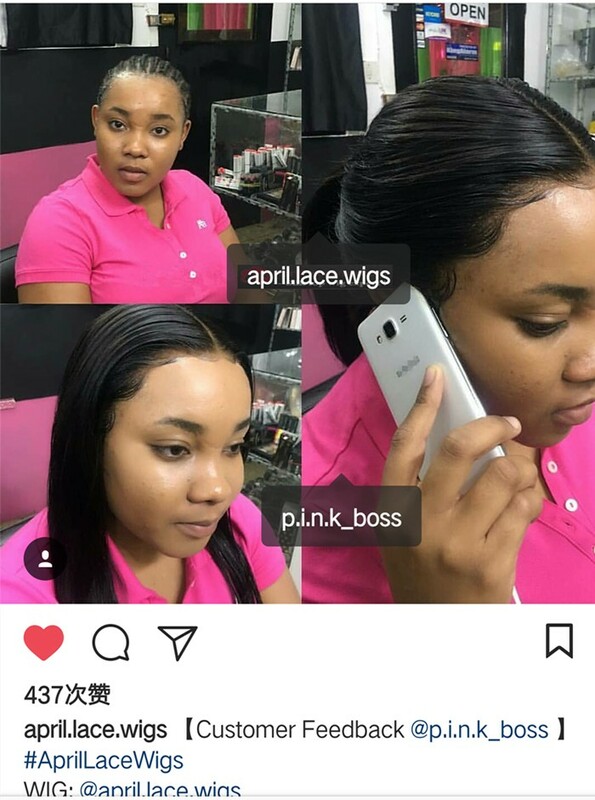 2018-11-08 Kharmynni .... After I order it it took two days to be shipped out which isn’t bad & I received my hair 4 days later!! I’m very happy with that and the hair is very soft & full of body. Thank you! 2018-09-09 Janell .... I absolutely love this wig. 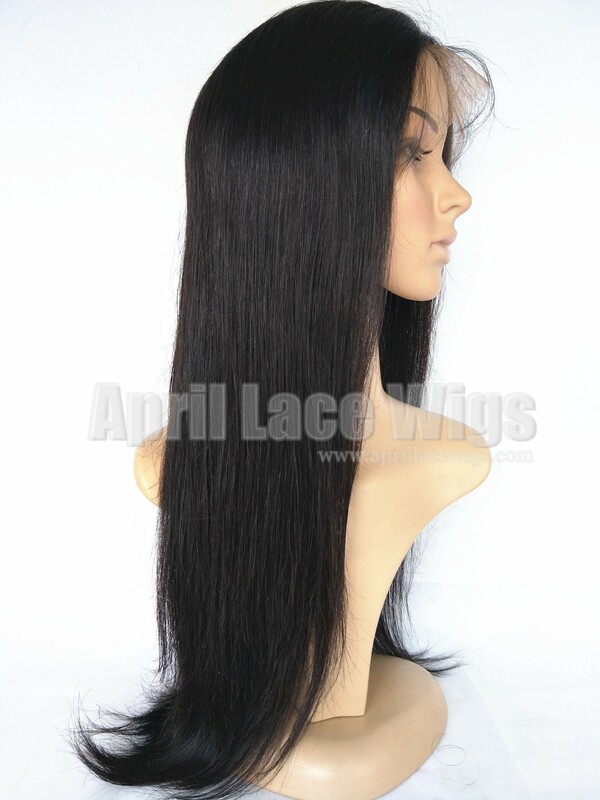 I've ordered from ALW in the past, and this is by far my favorite wig. They are very generous with the inches as well. I didn't modify it except for adding an elastic band. I considered bleaching the knots, but honestly you really don't need to because it comes pre-plucked and blends well with your own scalp. Very happy with my purchase! 2017-12-23 Brittany .... gorgeous unit! I feel like a goddess in it. 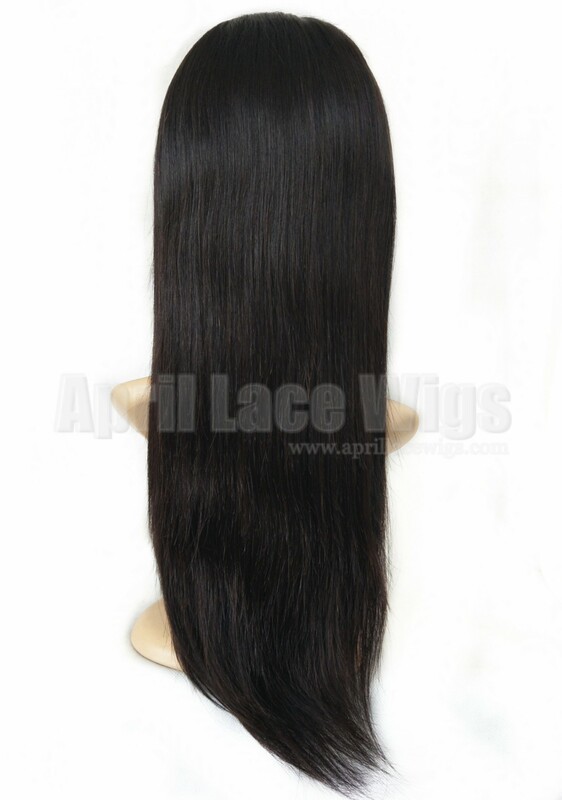 It is buttery soft and smooth and I love the way the hair slips through my fingers. The flow is amazing when I move and turn. I got a medium sized cap and it fits good. I also got a natural brown with the silk top which I never got before and the parting space is good, just need to press it down with a flat iron when I do want to wear a part. This wig came to me sooooooo quick I was shocked! Perfect birthday gift from me to me. 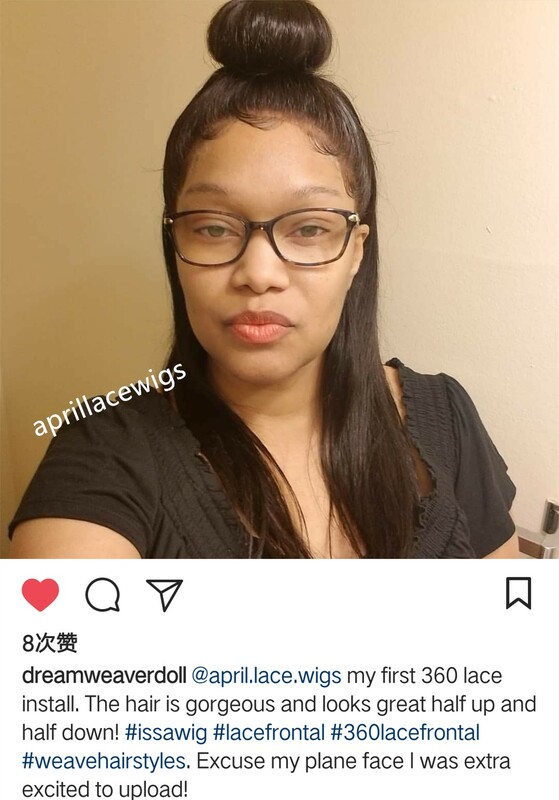 First time buying from April Lace Wigs and I am super pleased. Also came with wig caps and a manual on how to care for this wig. I definitely recommend, ladies! 2017-11-08 Sasha .... This wig is LIFE! I've been wearing it for about 6 weeks and it's BOMB...no tangling...no shedding and it's so sleek and soft. I would definitely buy this again. 2017-10-18 Angelina .... There isn't an option for scalp colour. What is the default colour? 2017-10-15 Angelina .... There isn't an option for scalp colour. What is the default colour? 2017-09-20 Shaye .... 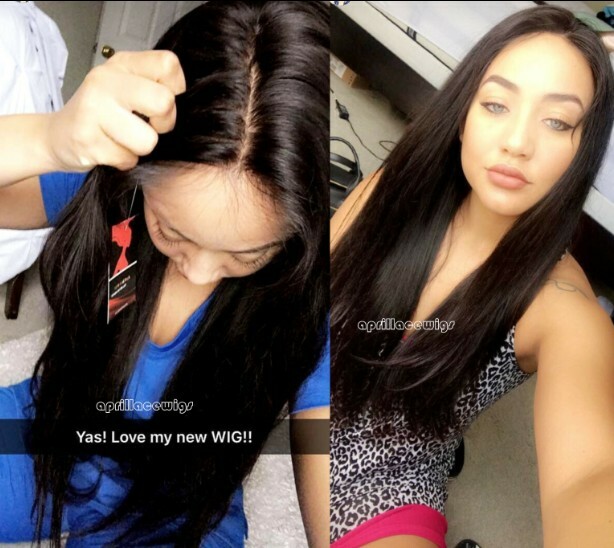 I loved the wig I just received, Brazilian virgin Natural color and would like to order another one. Thank you so much!